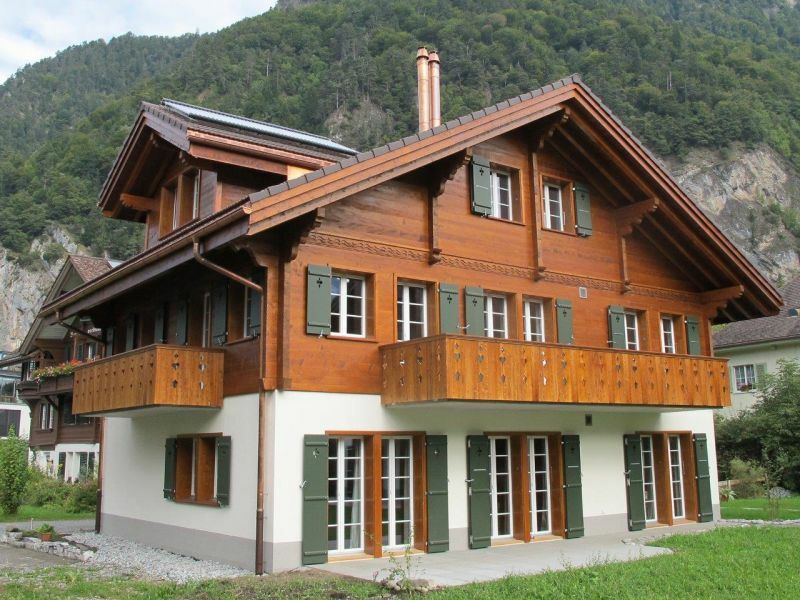 CityChalet historic, your cozy holiday apartment in a chalet built in 1803. 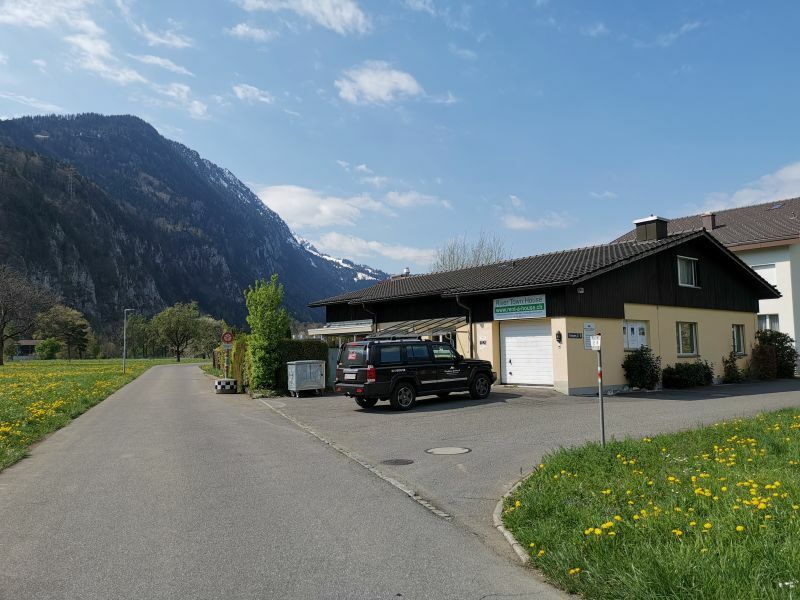 Very quiet & yet in middle of Interlaken. 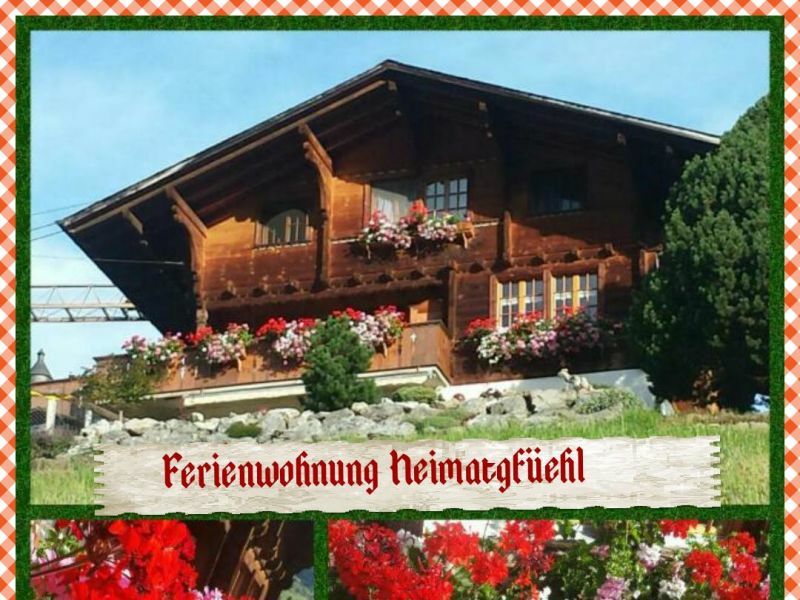 Cosy bernese Oberland style chalet with 4 rooms and 6 beds. 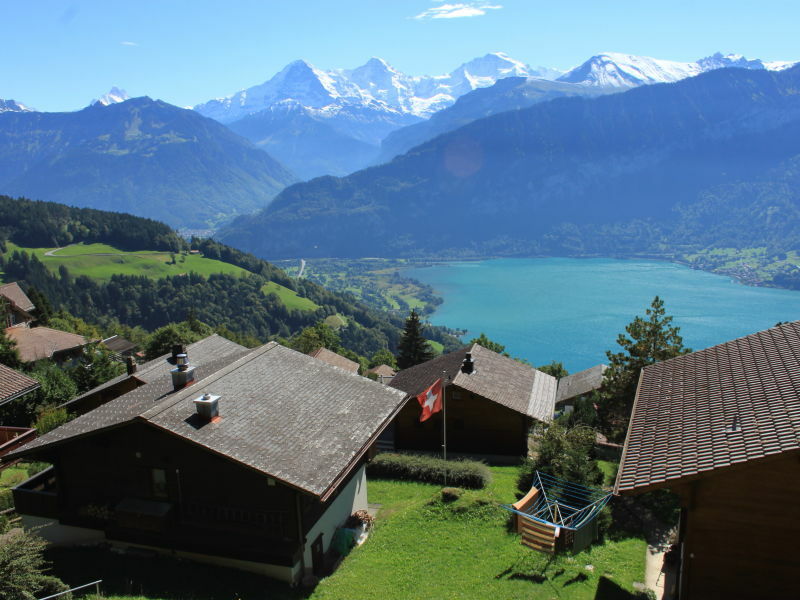 In the nature of the Bernese Oberland you can really relax and come to strength again. 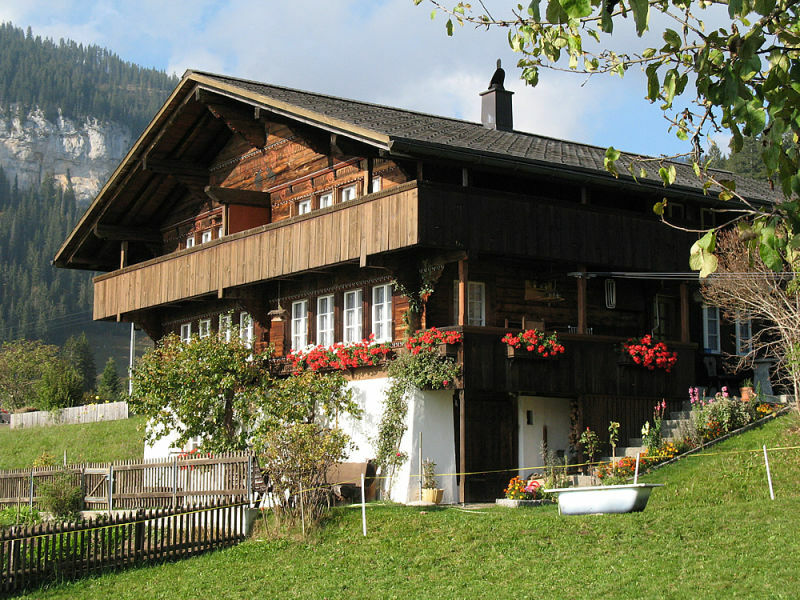 Many excursions lead to beautiful alps, mountains, lakes. 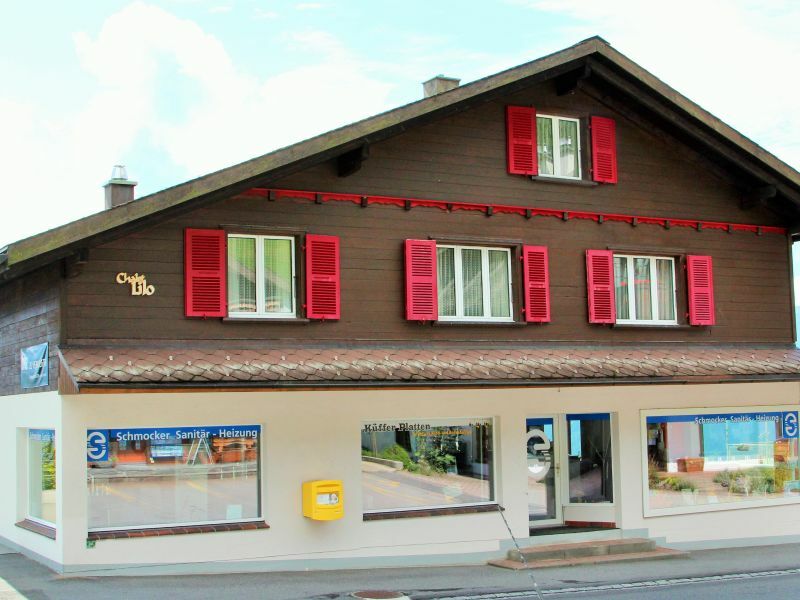 Relax in the heart of Wilderswil. Close to bus stop. WIFI, west-facing balcony, partial mountain view. Ideal starting point for many excursions. 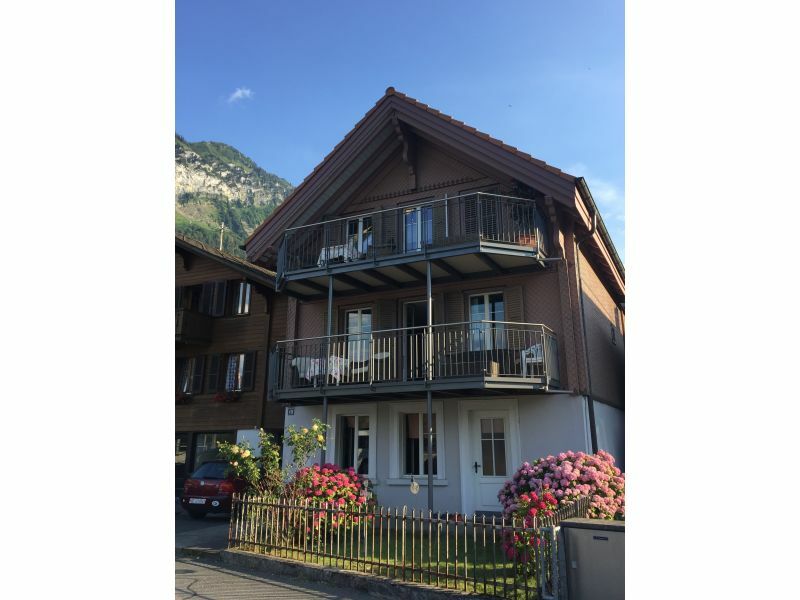 Single house style with large 1-room apartment on the ground floor. In a quiet, sunny position, close to the center, the patio. For connoisseurs! 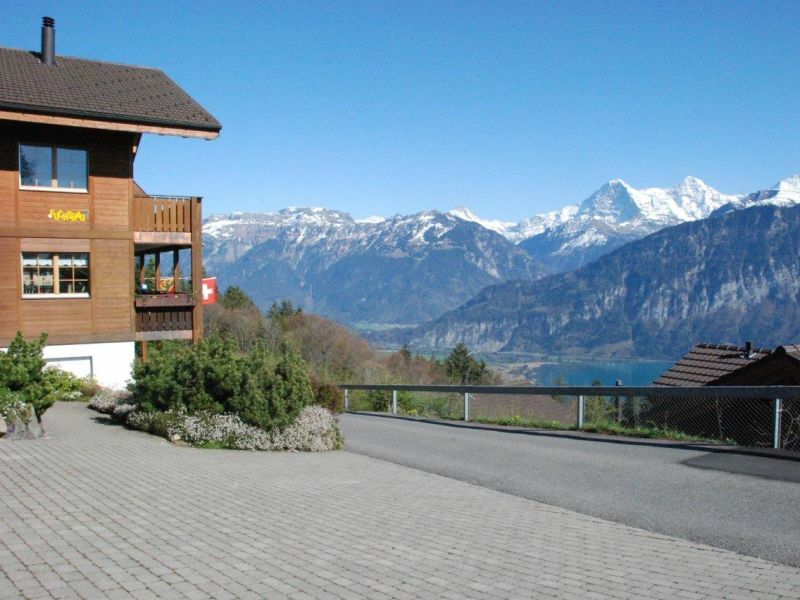 New, very modern and luxury apartment with beautiful views on lake & mountains. Historic 3 1/2 room - Vacation home for your sole use. 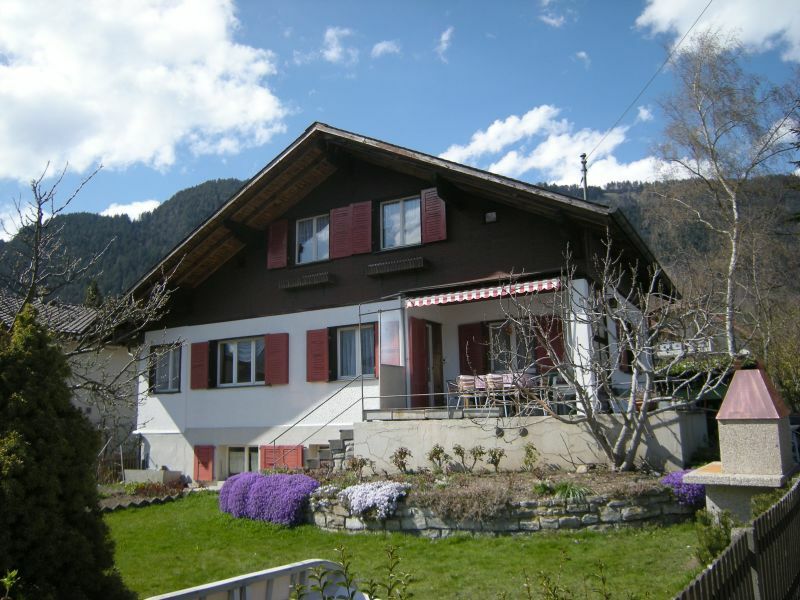 Quiet, panoramic view, garden, private parking, right in the pituresque village of Wilderswil. Holiday home with 2-4 beds. Our house is cosily and comfortably furnished. 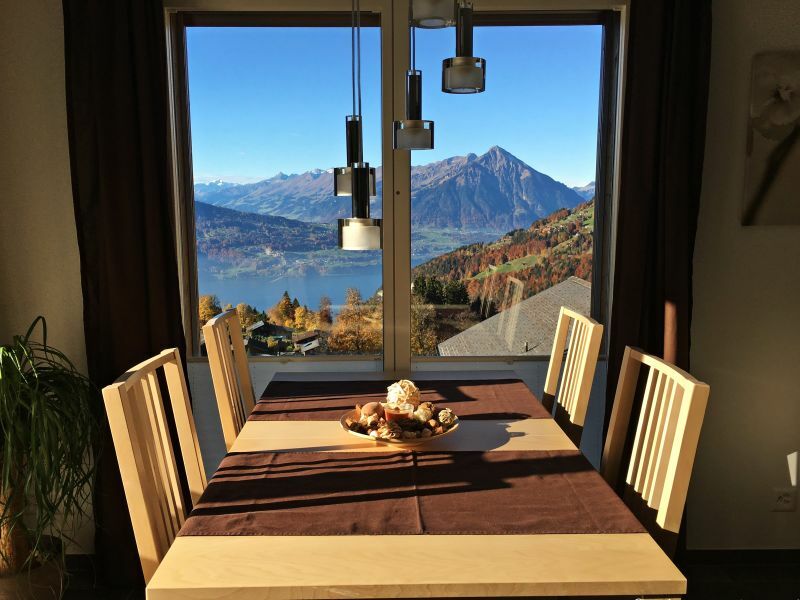 South-facing balcony with view of the mountains and Lake Thun. 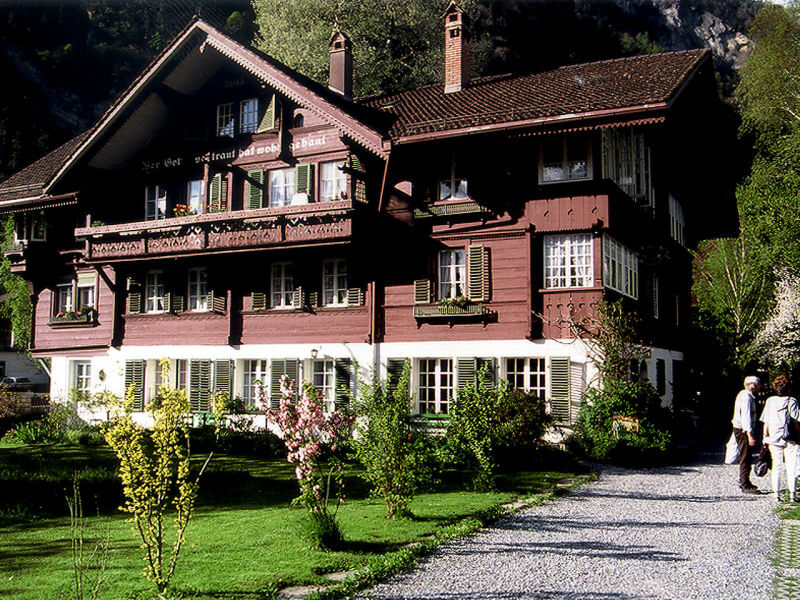 Holiday apartment Magnolia II in Wilderswil, Interlaken. 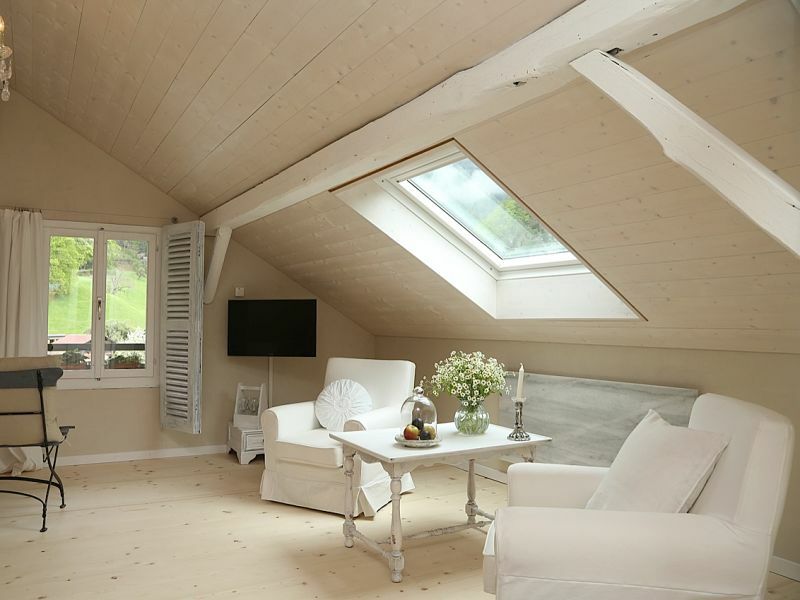 We wanted to create a relaxing and quiet atmosphere that suits the rural setting. 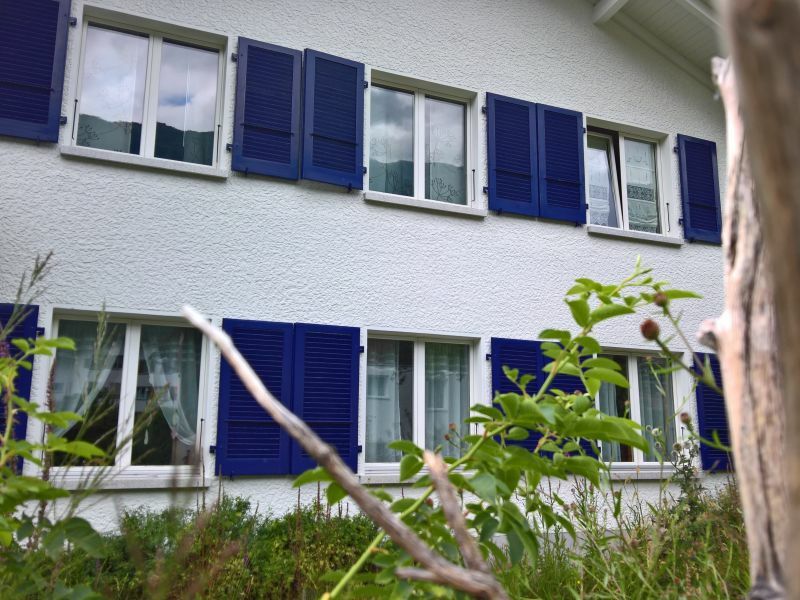 The vacation apartment Magnolia is located in Wilderswil at Interlaken and is country house styled. We took great care for the details to create the right ambience for your stay. Relaxation and pure nature - here you are right! 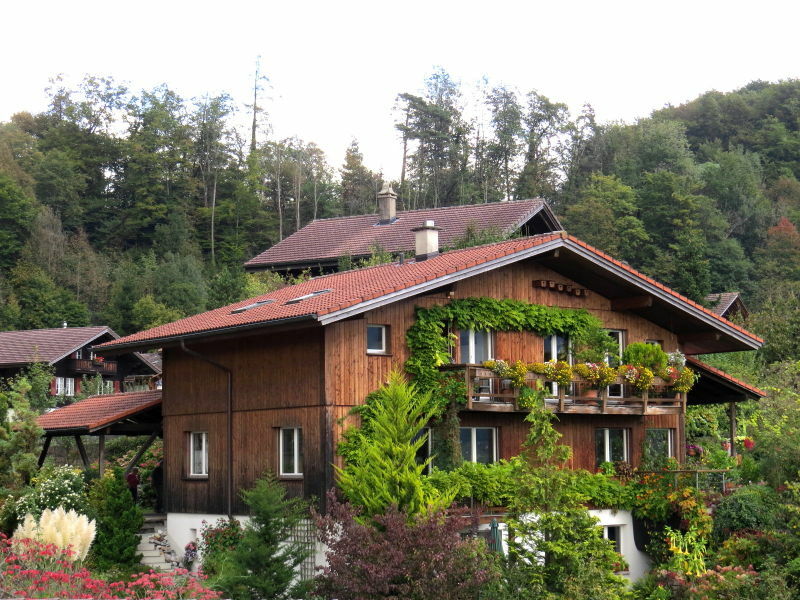 Welcome to the lovingly furnished holiday apartment Naturgarten in Bönigen, Interlaken. 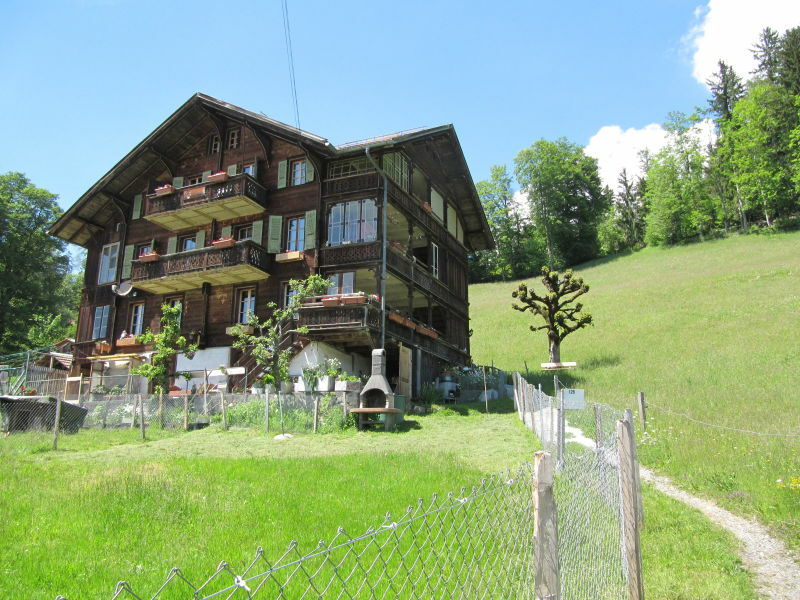 Centrally situated 4 room apartment in rustic Chalet; opposite Tourist Office; offering excellent views to the mountains and Lake Thun. 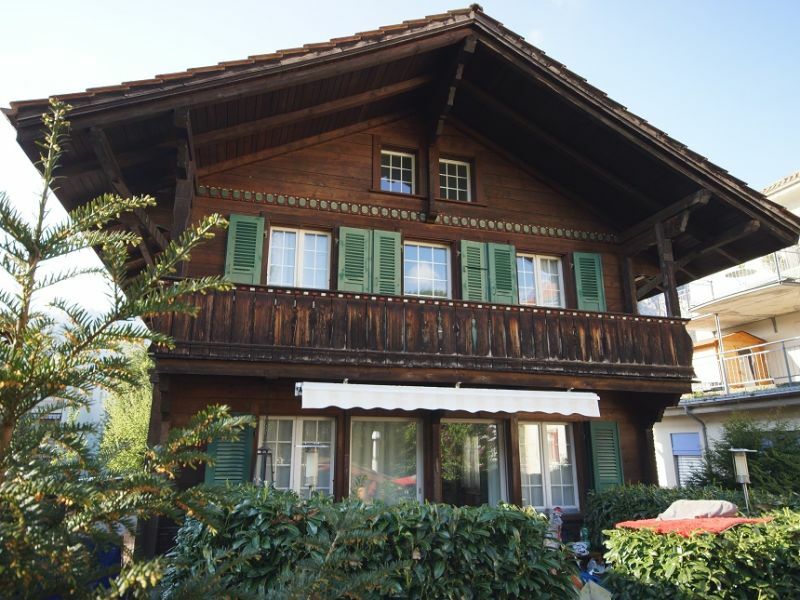 Roof apartment with a lot of charm and cache, old wooden trusses, droops, high rooms, new kitchen, big balcony, free view to the Thunersee. 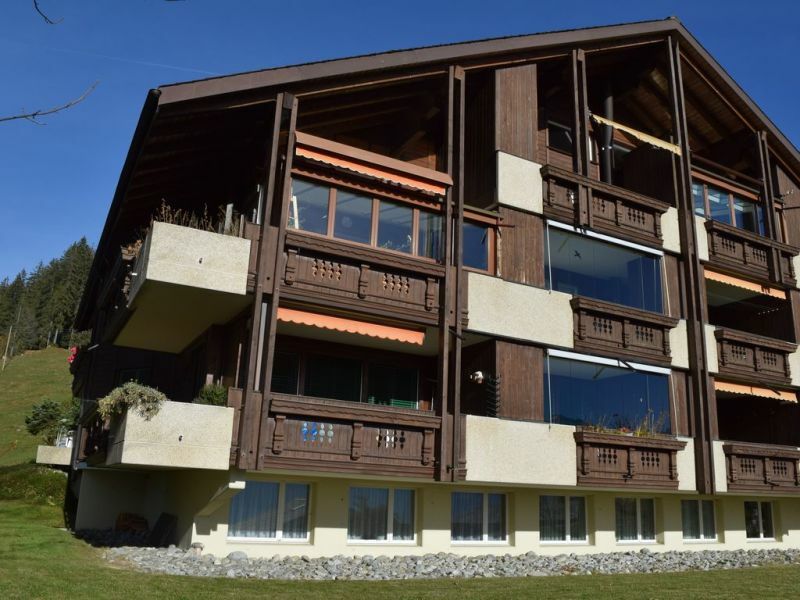 Confort ground floor apartment.Situated only 50 m from the shore of Lake of Thun in a spacious apartment. 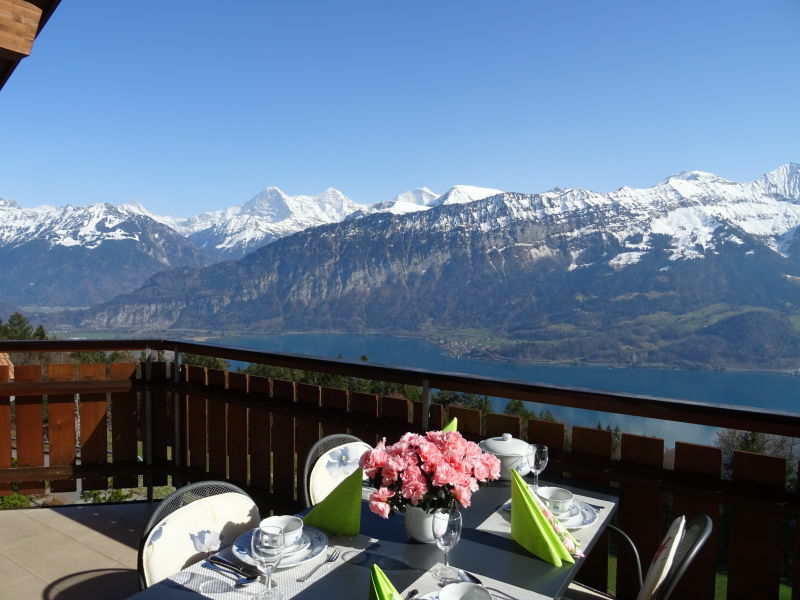 Enjoy the views of the Lake and the Alps. Heimatgfüehl! Do you know that feeling? No? 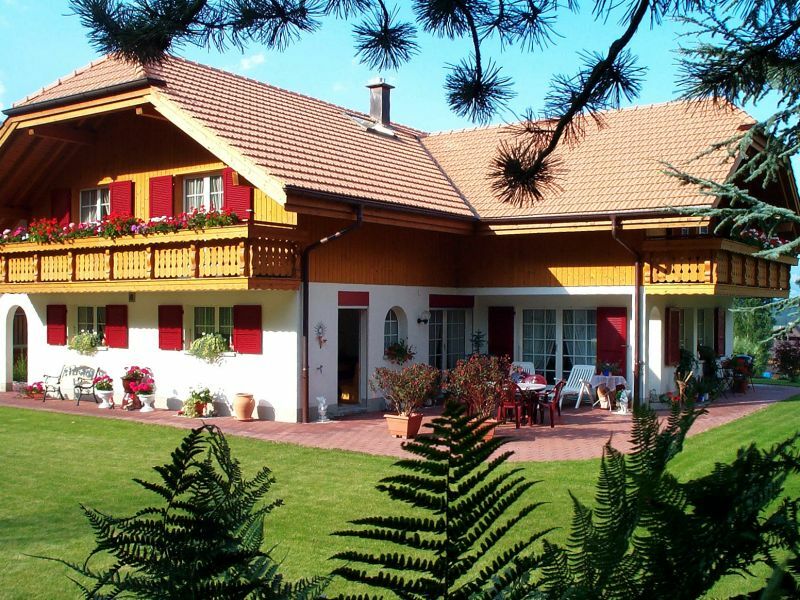 Stay with us and experience a sense of home!! 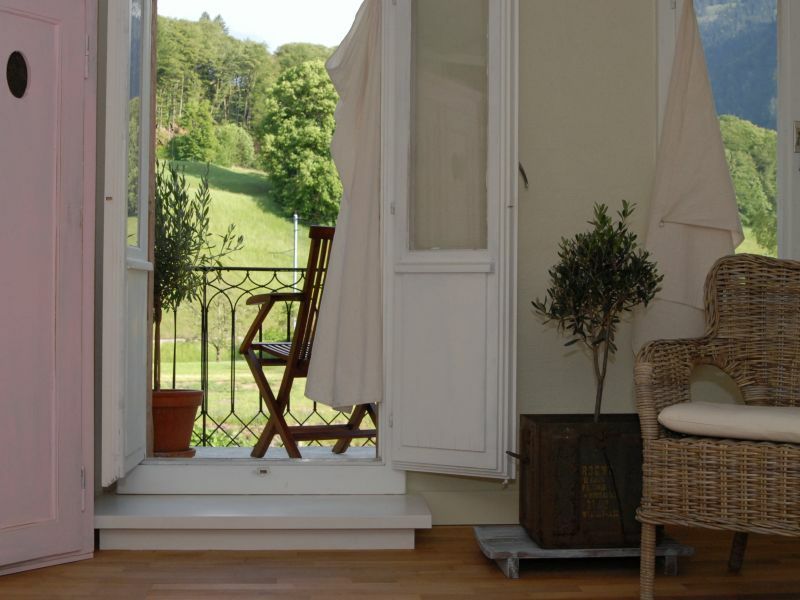 Tranquillity and a feeling of security – here you'll find what we often lack in everyday life. 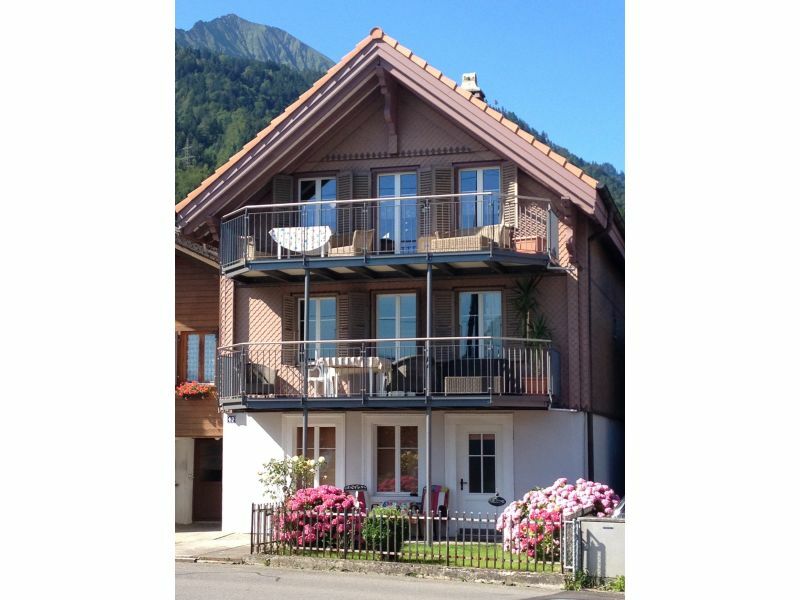 Beautifully furnished and maintained 3 1/2 room holiday apartment for 5 to 6 people. 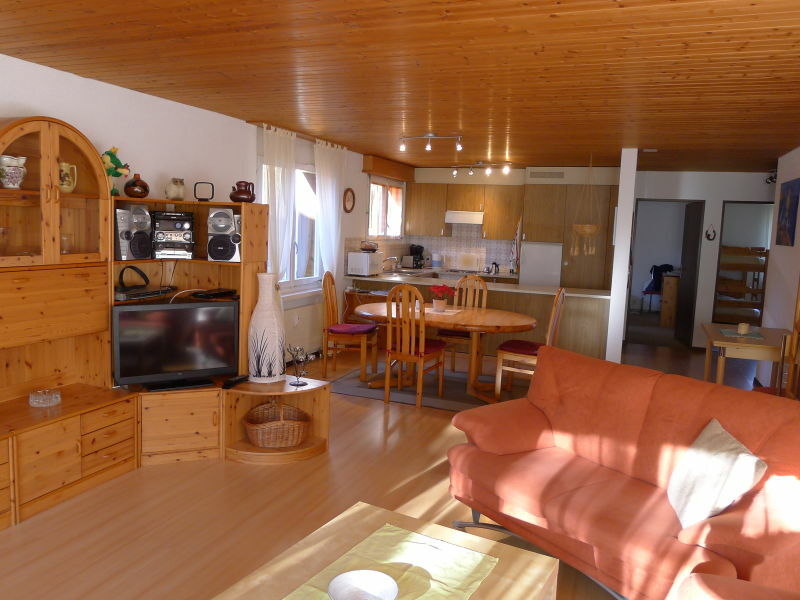 Comfortable, bright 3-room apartment equipped with all comfort. Approximately 70 square meters of living space. 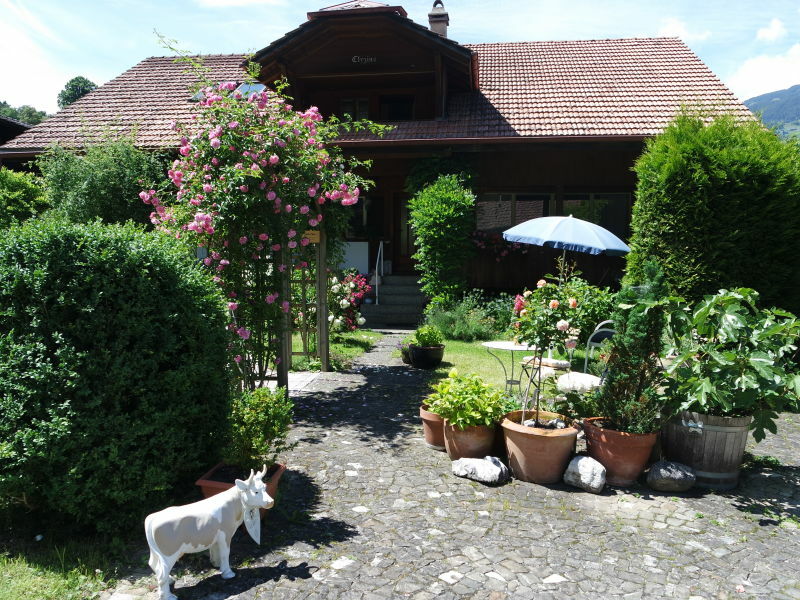 House Berna is situated in a peaceful, lovely and sunny location in the middle of a lush meadow with a large balcony with seating.